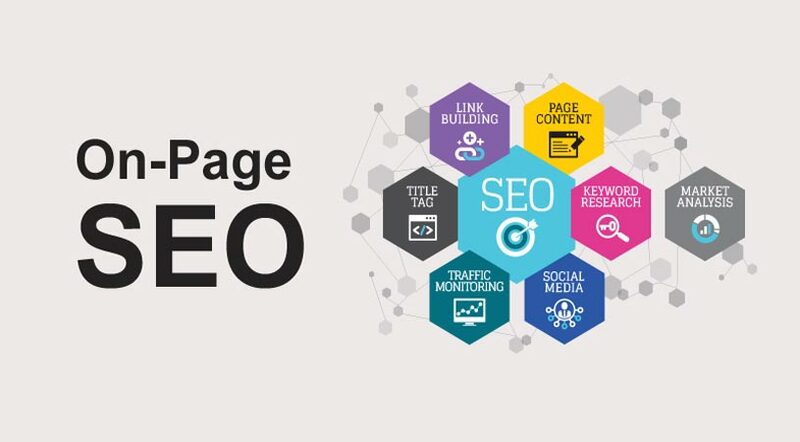 Of all the vast number of elements within SEO which exist, the ones you have the most control over are those which pertain to your own website. This is often overlooked as business owners head out into the internet seeking to create backlinks from every conceivable location.However, if they focused closer to home, they could give their SEO a boost simply by implementing a few simple tactics which can help rankings and in turn increase traffic.The first needs to be done before the website exists, and that is to obtain an optimal domain name. Always go for a dot com if it is still available, and if it isn't, try dot net or dot org. If your business is only going to target within your own country then a country extension such as .au for Australia or, .co.uk for the United Kingdom is perfect.Still with domains, it is always best to have a domain that matches the keywords you want to target. Google has reduced the power that an exact match domain gives your site, but testing shows it is still a positive in terms of your website's SEO.Next, we come to the title of your website, which is the text people can see at the top of their browser when they land on your site. Google's algorithm reads the title of sites as part of their understanding of what it is about so placing one or two important keywords in your title is always recommended. For example, if your company sells accounting software the title could be 'Domainname.com - Accounting software for Small Business’.